This class is our 30/30 mixer! 30 minutes of cycle cross training for cardiovascular conditioning and 30 minutes of strength training with weights, body bars, and calisthenics. 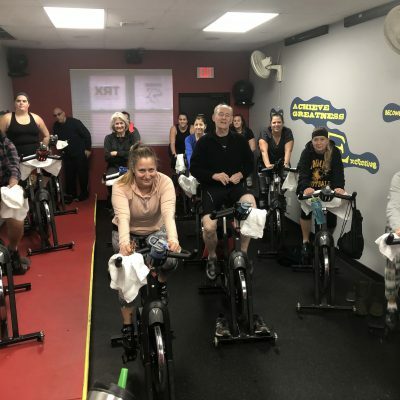 Cycle-n-Strength offers the best of both worlds in one class; Improved cardiovascular capacity and increased muscular strength and endurance.